In today’s time where technology has made life simple, it is surprising that many people still make things complicated and prepare a list of excuses to be lazy. When you want something so bad, nothing can ever stop you from getting hold of it, not even being blind. The blind community may not see anything physically, but a vision is not just what you see, it also means your purpose and that doesn’t require you to be 20/20. 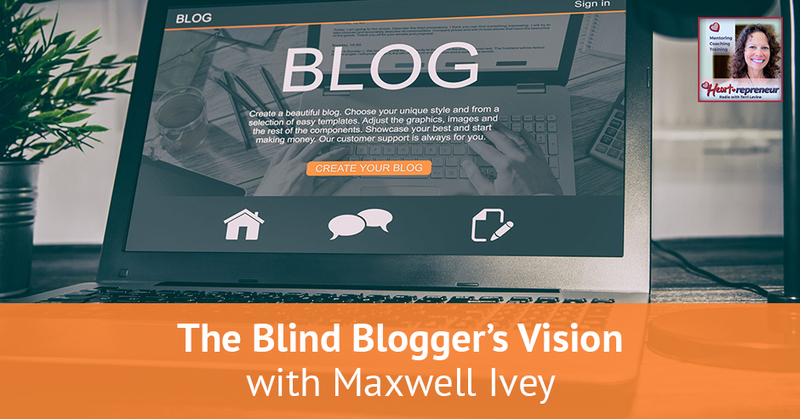 The Blind Blogger Maxwell Ivey inspires us with his story on how he conquered the challenges of being visually-impaired and still pursued entrepreneurship. 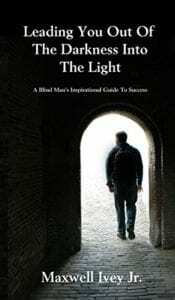 Author of Leading You Out of the Darkness Into the Light, Maxwell reveals the secret for getting butts in the seats and details about his other books. We have with us Maxwell Ivey. 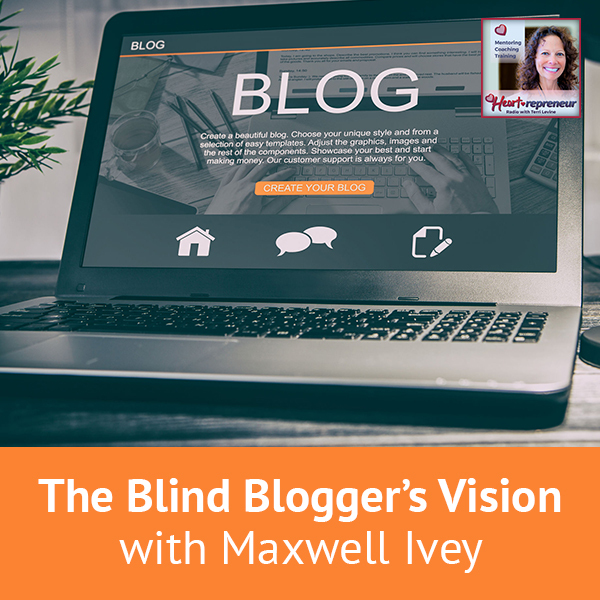 Maxwell is known as The Blind Blogger. Maxwell, welcome to the show. Tell our viewers a little bit about yourself. I am a former carnival owner who turned to sell amusement equipment after my father’s death which caused the closure of our carnival. My first website in promoting it online, people were inspired by my progress and my willingness to take on difficult challenges. They asked me to share more of what it is to be an entrepreneur who happens to be blind. That led to three books, dozens of podcast interviews, traveling cross-country by myself and having my own show, What’s Your Excuse? I do my best to solve the next problem or take on the next challenge that happens to be in front of me. 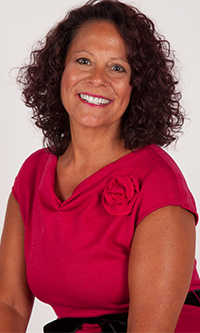 Being vision impaired, being blind, what are some of the challenges you’ve had to overcome in business in general? When I started my first website in 2007, it was pre-WordPress, pre-Wi-Fi and pre-Facebook. I had to learn how to hand code my website using HTML because that was the only option available to a blind computer user at that time. Thank God we have WordPress now. I say that with all sincerity because you have no idea how much easier that makes somebody’s life. If you’ve never coded before, you don’t have to. My first website I decided that it would be great if it was visually appealing, but the point was for it to be functional and sell rides. When I designed it, I got the colors wrong. I had bright yellow for the background, dark blue for the text, brick red for the links, orange for the previously selected links. I was told my site was so bright that Ray Charles and Stevie Wonder could have an argument over it. I had a choice. I could either decide to be distracted by the fact that my website wasn’t perfect or I could sell amusement equipment. I recruited clients. I sent out emails. I did blog commenting, I wrote blog posts, I started doing interviews on people’s shows. I did whatever I could to drive traffic to the website figuring that it’s not perfect. If I can get people to see the stuff, then they want the stuff and then they buy the stuff. People will send me a commission check and that’ll be all good. Blind Blogger: Too many people get caught up in how it works, who’s doing it, and where the answer came from. In the carnival world, the only answer that matters is the one that gets you open. The website doesn’t need to be perfect and you get feedback and sometimes people don’t like different things and you take it. You listen to the feedback and keep doing your business. 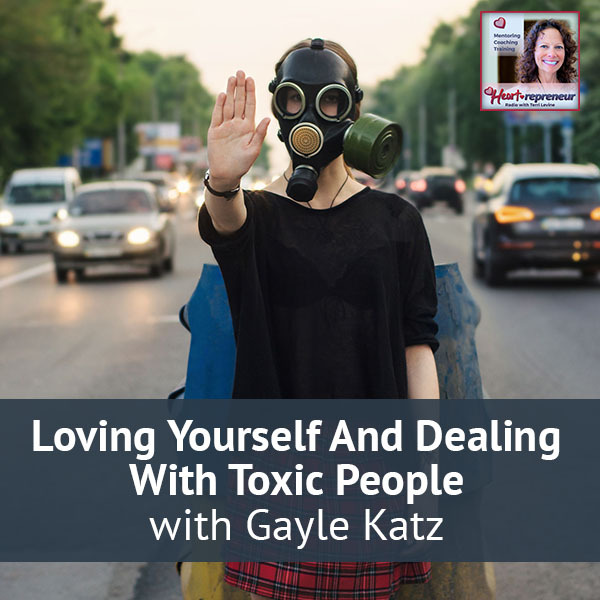 You keep promoting yourself, writing the blog posts, getting yourself out there. How did you go from carnival rides to business? I grew up in a family of business people. It was a strange business. 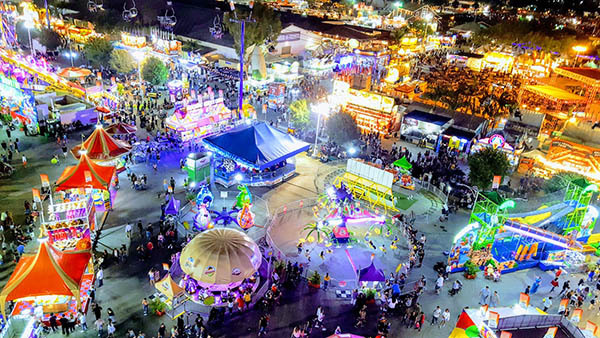 Our goal was to have the lights on, the rides turning and the food booths open on Thursday night every week. In that particular business, you learn at an early age. It doesn’t matter how you feel. It doesn’t matter what resources you have, how much money you have. They don’t care if a truck broke down. It’s in the mud twenty miles back down the road. All they care about is, “Where is my funnel cake? Can I win a stuffed animal?” It teaches you to find creative solutions and find a way to get there. Too many people get caught up in how it looks, who’s doing it, where the answer came from. In the carnival world, the only answer that matters is the one that gets you open. We’re looking for ego-based businesses like, “Did the right person give the answer? Was it my answer they’re promoting?” We put our opinions into that instead of solving the problem. You learned early in life that whatever the problem was, solve it. I also learned early in life that it doesn’t matter what it looks like during the process. I like to tell people life isn’t the Olympics so stop trying to win style points. My mentor always told me, “It’s messy in the middle.” You start off baking cookies and it gets messy in the middle. In the end, you could come up with a nice cookie, but when you go in the kitchen in the middle, it’s not pretty. Have you ever seen an apron from a chef that’s been working for years? Most of those guys don’t wash those aprons. They dry clean and get all of the old stains out. Some of those guys’ aprons look like they’ve worked in a hospital or something after a while. If you go sit at the table with them bringing you your dinner, it’s wonderful food. You have three books. Tell me a little bit about your favorite book. Was it the friends encouraging you to write it? What got you going on that track? That finally convinced me because I thought the book wasn’t big enough. Thirty-two pages long, but it has eleven exercises. The exercises not only have my results but also an email address in there where people can contact me and report on their progress. It was something I never planned on doing. I didn’t think I could do it. I didn’t think I had it in me. As many writers have probably told you, “Once you write one book, then you start seeing ideas for other books.” Since then I’ve also had It’s Not The Cookie, It’s The Bag: An Easy-To-Follow Guide For Weight Loss Success and The Blind Blogger’s NYC Adventures: + How You Can Make Your Dreams Come True. What I liked is where you said it doesn’t matter if it’s not big enough, it doesn’t matter if it’s not good enough, go ahead and publish. Solve the problem. Go ahead and publish the book. You said you had eleven exercises. What’s the first exercise? Give us a taste of what’s in the book. The first and most important exercise is clear on the goal. Is it your goal or is it somebody else’s goal? Is it something your family, your friends or your online community says you should be doing or that you should be good at? Is it something you have a passion for or at least you have a curiosity about? Sometimes curiosity will carry you when passion deserts you. That’s the important thing is whose goal is it? The next thing is how do you see success based on your goal? With my first book, my view of success was let’s sell one copy and have one person write a good review of the book. I have an experience where I see they have improved themselves or at least started some growth by reading my book. We met those goals. I know a lot of other people, their first book even, if it doesn’t hit number one on Amazon it’s a failure. What is your goal? What does success look like? What are the things you’re going to have to do to accomplish that goal? My big thing is the four questions. If you can do it, take action. If you can’t do it, ask somebody to teach you. If you can’t do it or learn it, then ask somebody to do it for you. If you can’t do it, learn it or farm it out to somebody else. Put it off to the side and focus on the things you can until a month or three months down the road when you can reevaluate and move some of those over to those first three columns. Either do it yourself, learn how to do it or delegate it. If that doesn’t work, it’s not a high priority task. Quit giving it energy, and go ahead and move on to something else. It would be the same thing with your website. If it had been too challenging, wait until WordPress. I remember all those emails I sent out to other webmasters asking them what I’m sure were stupid, repetitive questions. Somebody finally said, “You need to go over to W3C.org and start taking their tutorials. After you work your way through their tutorials, come back and ask us some questions based on the fact you’ve already learned something first.” That was some great advice and I followed it. I took it to heart. I understand a lot of people do not, but I took them to heart. I messed them up a lot of times. I broke my websites a lot of the times. I’ve had people who were just totally blown away by a blind guy running the website where you have all this visual information. I’ve had other people go, “Why would a blind guy want to be in this business in the first place?” Through it all, I’ve sold amusement equipment using the website. In some cases, it was expensive. Some cases, it was hard to find somebody who had a need for that stuff. I didn’t worry about what I didn’t have or what I couldn’t do and focused on what I could, and it was successful. How do our audience find you? What’s your website? How can they find these three awesome books? Blind Blogger: The best way to introduce yourself or introduce a client to the world is to have conversations. 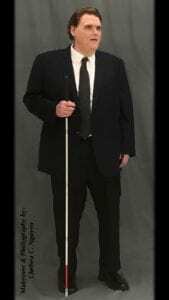 My website is TheBlindBlogger.net. They can definitely get my books over there, as well as some new merchandise I’ve started adding with motivational sayings for people. 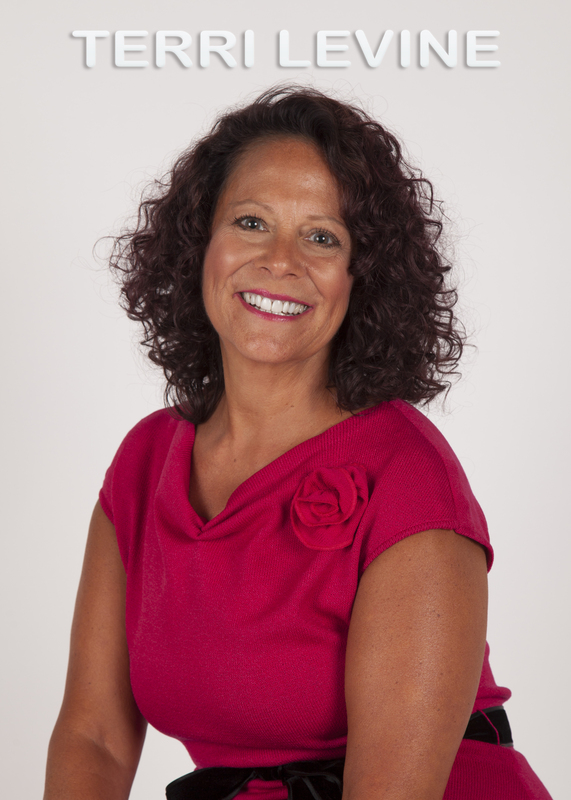 The main thing I’m doing nowadays is I help other authors, coaches, speakers and podcasters by connecting them with show hosts and online media opportunities. 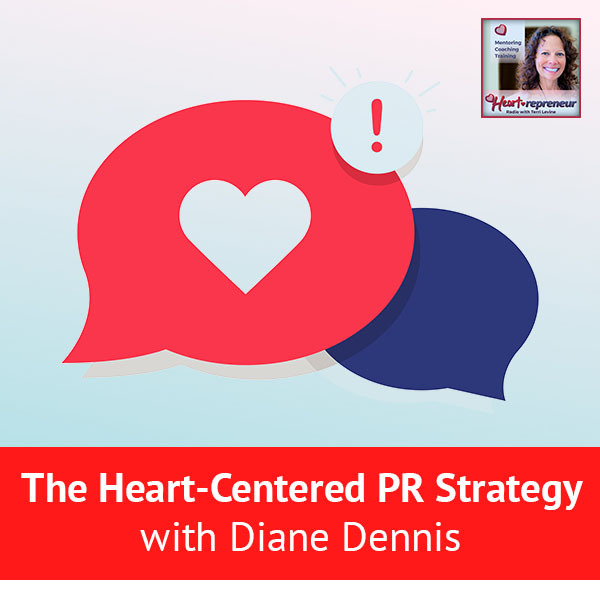 They can share their stories, reach new audiences and build their businesses. The best way to introduce myself or introduce a client to the world is for them to have personal, intimate conversations like me and you have that happened to be read by thousands or millions of people. As a result, people get to know you in a way they can’t get to know you from your texts or your emails. 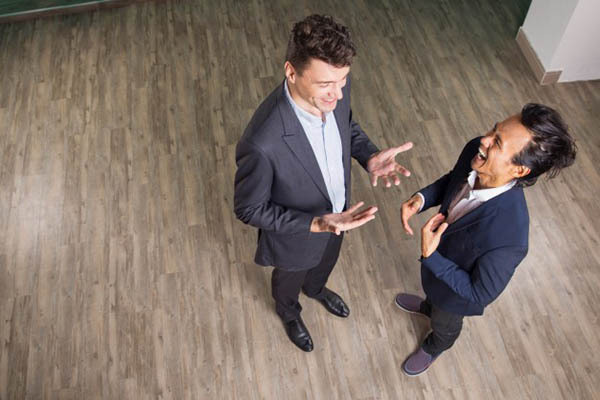 In some cases, not even in face-to-face because sometimes networking events are big and hurried. It doesn’t happen. 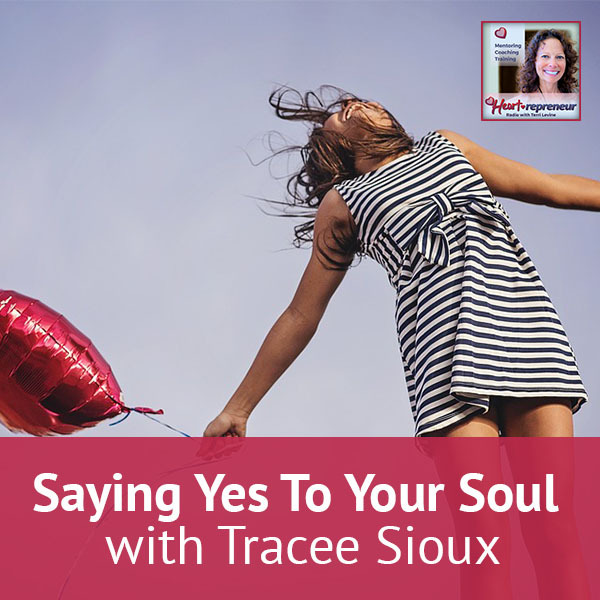 I love the format of especially podcasts and radio shows, and I have seen how they have helped my clients grow not only professional in their businesses but also personally with their confidence, their self-esteem. This was fun. I enjoyed doing these conversations, interviews, whatever you want to call them. One last question from someone that knows the carnival. A lot of our audience are entrepreneurs. How do you get butts in the seats? They sometimes run their own events. What is your secret for getting butts in the seats? I’ve been fortunate that I have been part of other people’s events, but one of the things I’ve learned is the things we did in the carnival world do apply to nowadays world. For example, one of the things we used to do was to advance sell tickets or to sell a product and then give the second person either half-off or free admission. One of the things I’ve started doing is that if people will buy twenty copies of any of my books combined, that covers the cost of a speaking event. It’s far easier for a group to get amongst themselves or to ask their friends and family like, “This guy is an inspirational, motivational speaker. You guys are going to love hearing him. All we’ve got to do is sell a few copies of his books.” That’s no different than selling some tickets in advance to the midway. One of the things I’ve had to do is adjust my thinking because I had this block in my mind for a long time. The things that worked in the amusement world wouldn’t work in the blogging, podcasting, book world. They do. You have to find a way to apply them and use them in a little bit different form. Presale tickets and ask them to bring a friend as a discount. We’ve been with Maxwell Ivey. Maxwell, thank you so much for being on our show. Subscribe to the podcast. Give it five stars. We want to keep in touch with you. Thank you so much. Thank you so much, Sam, for having me on the show. I always want to make sure the host knows how much I appreciate the time, effort and money they put into giving me this opportunity.